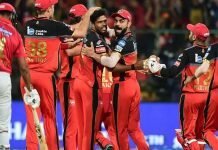 Ahead of the start of IPL 2019, the opening match will be between reigning champions Chennai Super Kings and Royal Challengers Bangalore. Now, there is quite a bit of speculation about where MS Dhoni will be batting in the order. 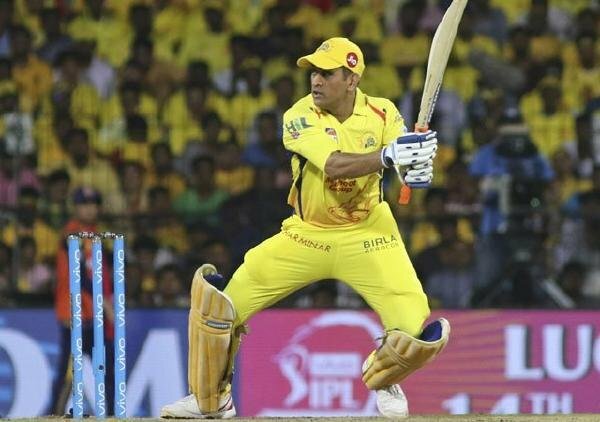 Chennai Super Kings coach Stephen Fleming has said that he could be considering trying Dhoni out at Number 4. The decision was a lot easier when Kedar Jadhav was drafted into the side. Jadhav made an appearance in the opening match last year, but was sidelined with a hamstring injury. “Dhoni batted pretty much (at) No. 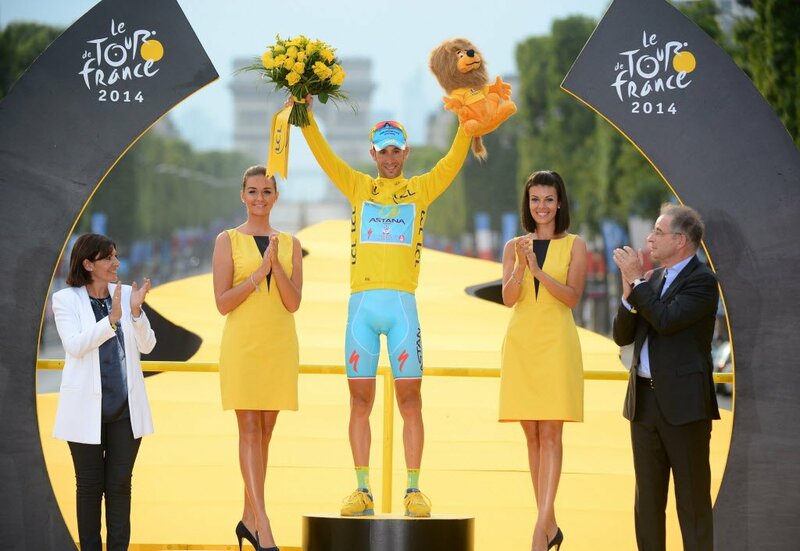 4 last year but we do use him in a little bit of a flexible role, so that won’t change,” Fleming admitted to the media. CSK’s heart primarily consists of players in their mid or late 30’s and that has been their winning formula. Fleming cast his mind back to the team’s triumphant comeback last year. 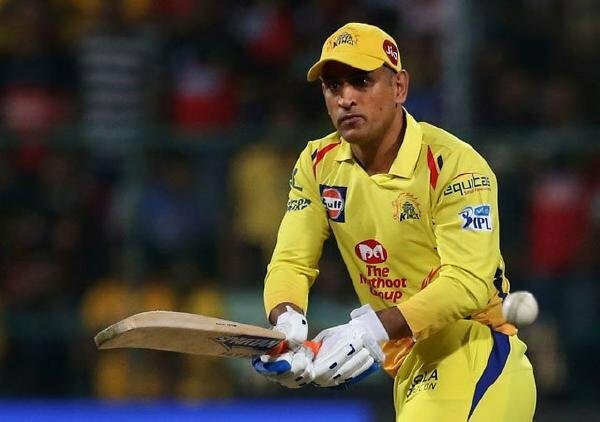 He credited the team’s mindset, environment and culture when referring to CSK’s balance compared to other teams. “We tend not to do it (compare). Because if you start looking at other teams, you’re trapped away from what’s good or bad of your own. There are enough great players with each side, so it comes down to mindset, team environment and culture and winning big moments,” Fleming continued. According to him, the team sealed victory during crucial moments in the league and it proved decisive at the end of the day. “Last year, we just won big moments. We’re just big on team culture and empowering the players to make decisions and win big moments. And last year was a snapshot of that.” Fleming reminisced.